Failure to follow this process may incur a $20 admin processing charge due to extra work required for us to process your order. 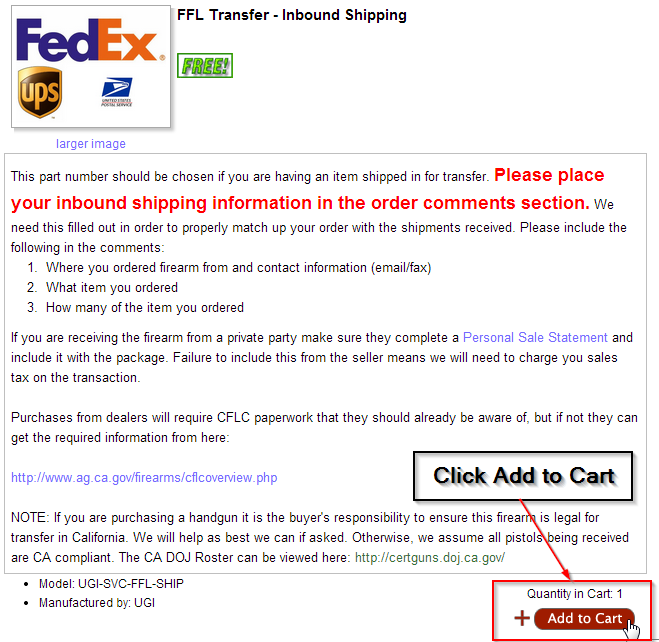 So you’ve found that perfect firearm that you want to purchase and it needs to be shipped. You would like to use the friendly and convenient services of UG Imports for your transfer requirements and are not sure what to do? This page should help with those details. For an overview of the process to purchase a gun in California you can read more here. NOTE: If you are unsure of the legality of the firearm you wish to purchase please contact sales@ugimports.com and we will help you out as best we can. It is the customer’s responsibility to ensure the items they purchase are legal for sale in California. 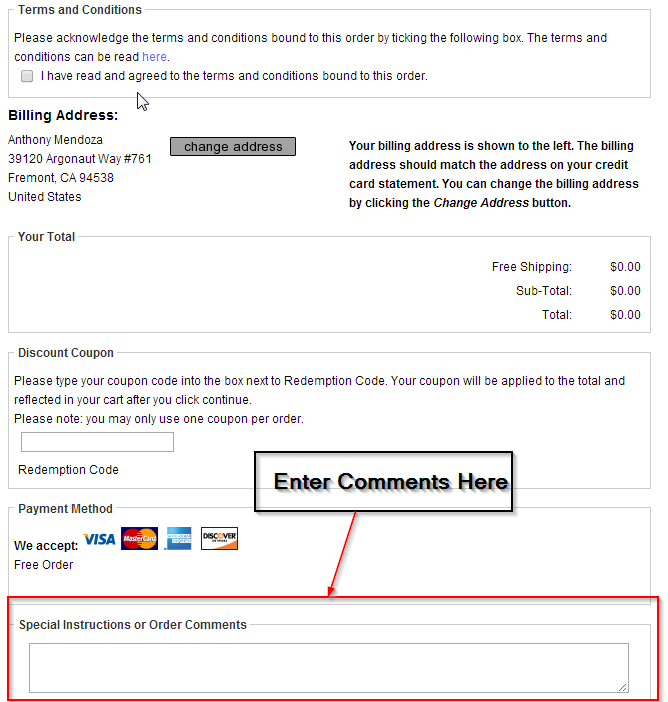 Do your research or purchase from us directly to avoid doing that extra work on your own. Additionally, it is the customers responsibility to ensure all paperwork is provided by sellers. We will send them everything they need to ship and we will NOT CALL your vendor for you. If the vendor cannot communicate via email, fax, or text it will be your responsibility as the “middle man”. Remember, you chose them. We must be strict on this policy to maintain our margins and efficiency. 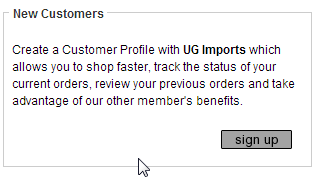 A calculator can be found on the right hand side of your screen “UGI FFL Fee Calculator“. This will help you calculate the fees associated with your transfer. If the seller is an individual / non business follow the directions for Private Party Purchases below and make sure to include your auction number in addition to any additional contact information you have for the seller. Email or Fax is required. If the seller is a business or FFL holder (except C&R FFLs) follow the directions for Retailer Purchases below and make sure to include your auction number in addition to any additional contact information you have for the seller. Email or Fax is required. NOTE: Effective 1/25/2016 the exemption from sales tax ONLY applies to firearms shipped from within California. Any firearm coming from outside of California is now subject to sales tax. I have been notified by the CA Bureau of Equalization that my understanding of the exemption for occasional sales only applies to CA residents. Once firearm is received we schedule an appointment for you to come down and start DROS. NOTE: If your seller does not include the Personal Sale Statement I will need to treat the purchase as a retailer purchase. We do NOT provide our FFL to private sellers. We will provide them information to validate our FFL with the ATF. Note: In lieu of shipping your family member can drop off the firearms in person. They should still include the gift letter for our documentation as noted in Step 2 below. Please include a copy of a Gift Letter. A sample can be seen here. This will be used to keep a record of the transfer between family members. Have your family member complete the form. I will also need a copy of the drivers license from your family member to properly document the sender. Once the firearm is received we can schedule an appointment for you to come down and start DROS. Feel free to contact sales@ugimports.com at any point if you have any questions on fees and we will provide you a specific quote based on the price of the firearm you are purchasing.